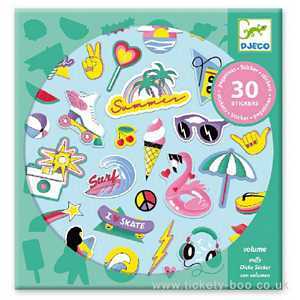 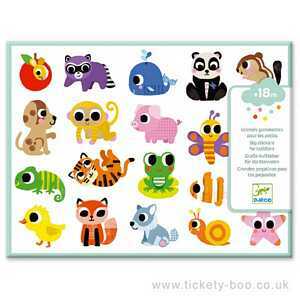 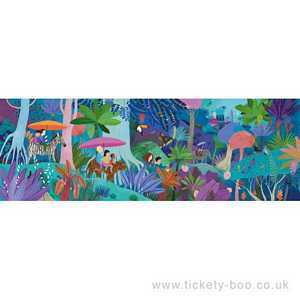 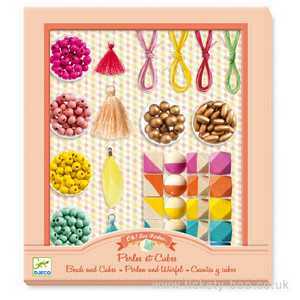 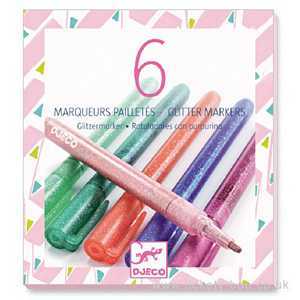 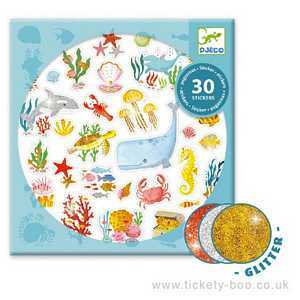 If you like the Lovely Paper range from Djeco then you'll love these great pens! 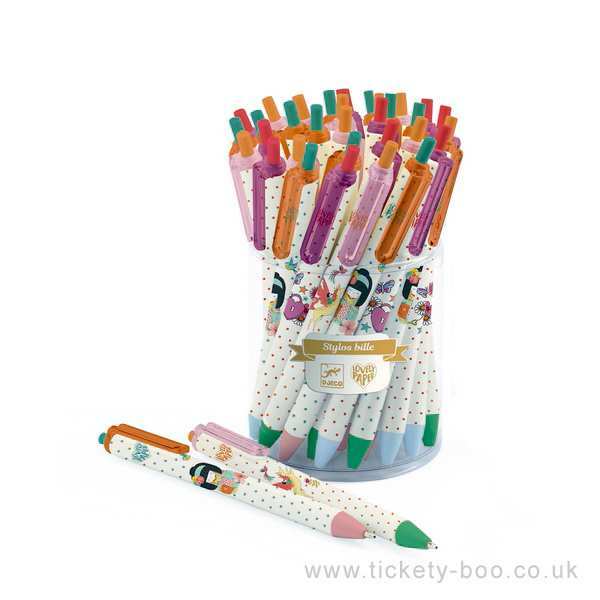 The pens have a spotty barrel featuring either a unicorn, heart padlock or Japanese girl design and write in blue ink. 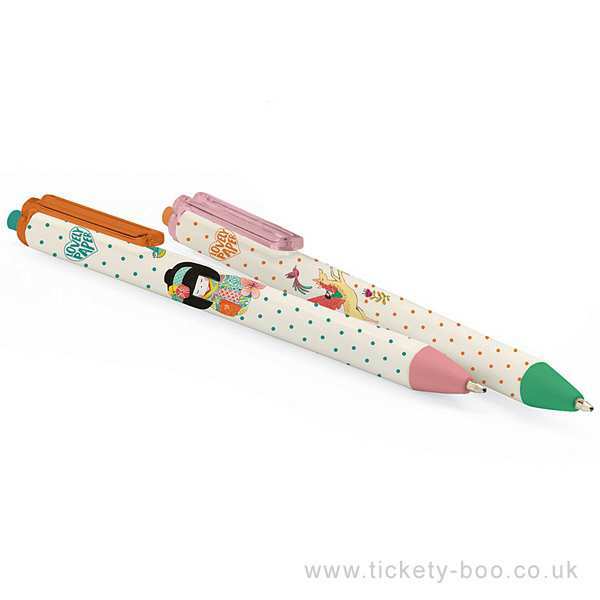 It has a retractable nib with a click mechanism and a plastic clip.